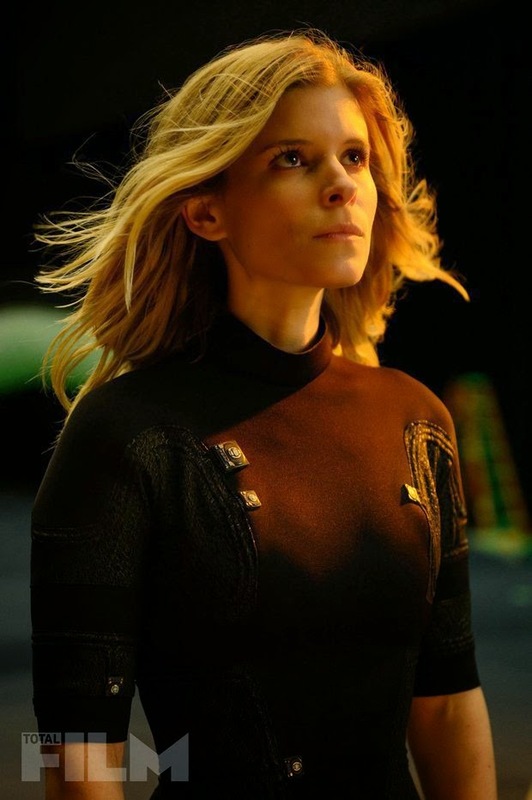 The movie Fantastic Four: trailer, clips, photos, soundtrack, news and much more! 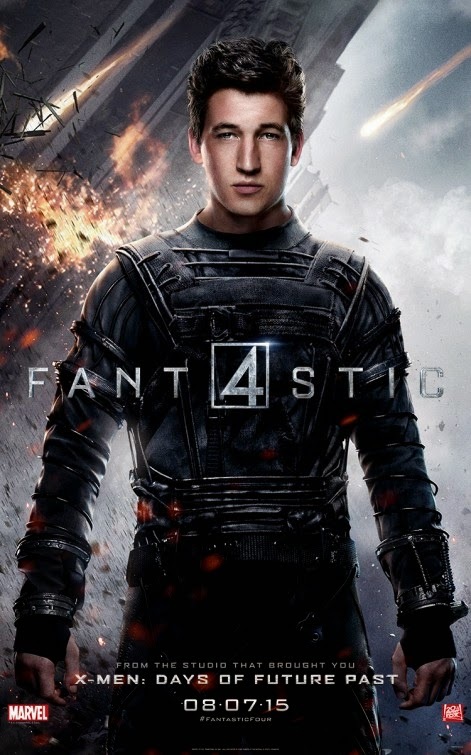 Will you go see this reboot of Fantastic Four? 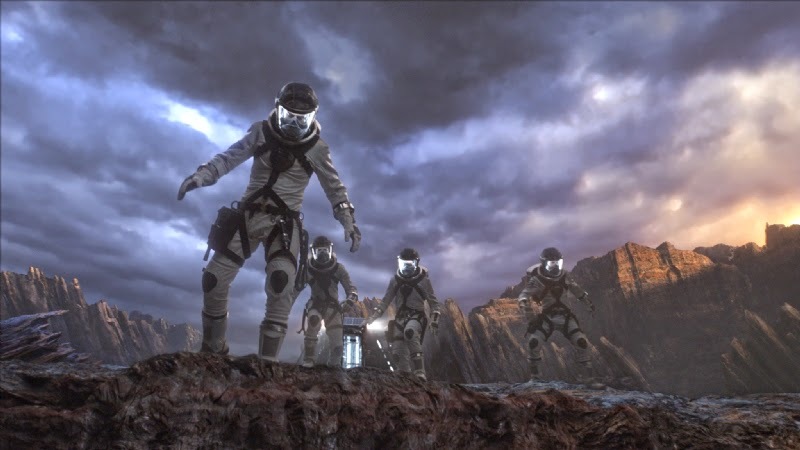 Are you hoping for a sequel? Share your thoughts below! Release date: August 7, 2015. They are about to make History: do you want to join them? In theaters: August 7, 2015. 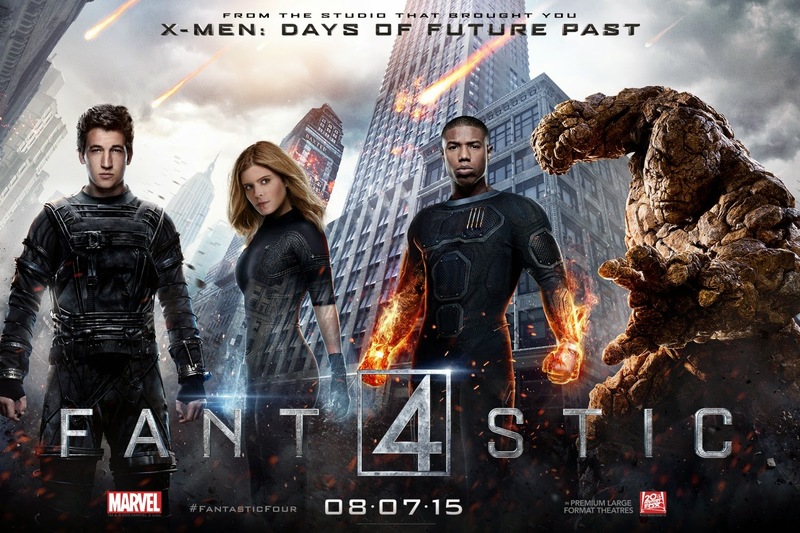 Will you go see the film when it will hit theaters on August 7, 2015? 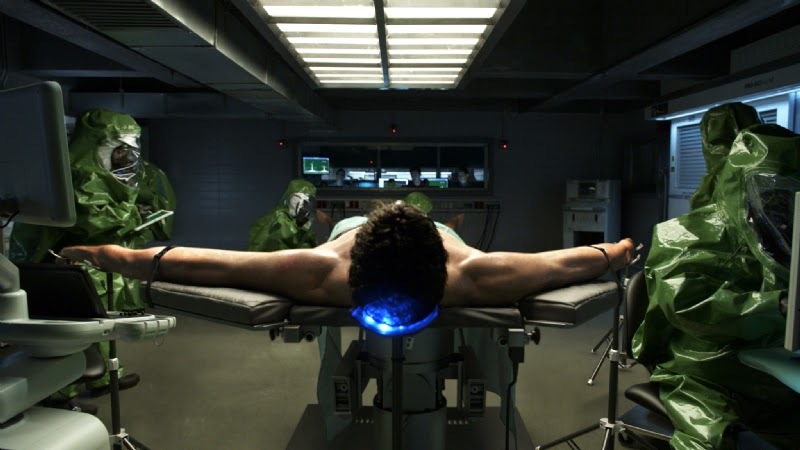 Fantastic Four TV Spot – A new generation of superheroes arrives! 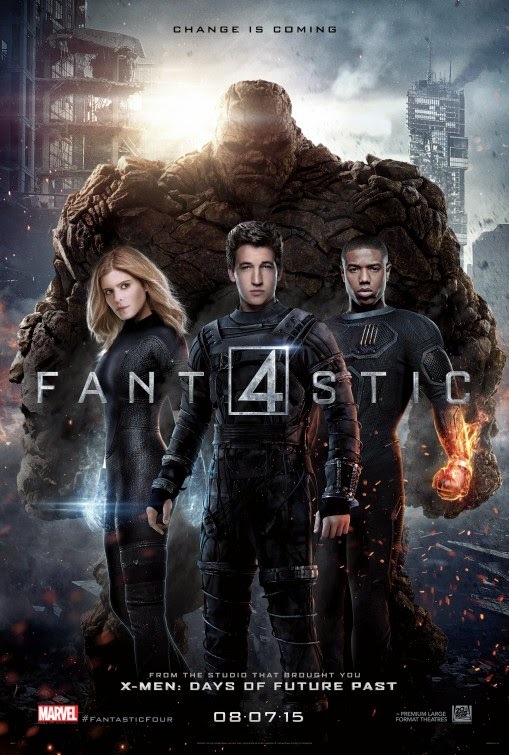 Four extraordinary subjects with incredible abilities make for a super team! 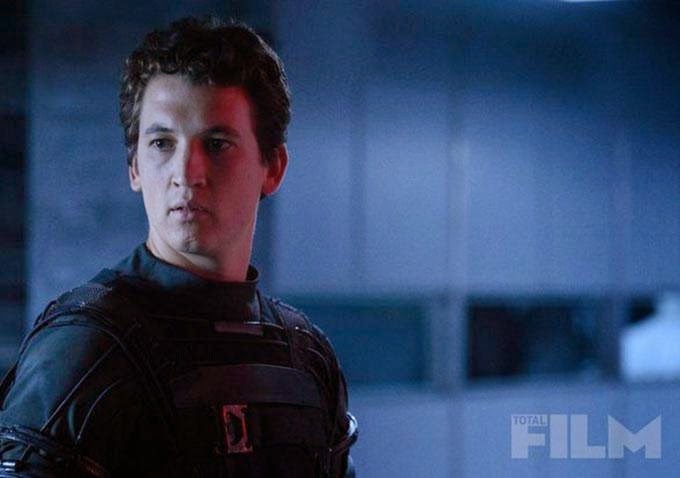 The film will be released on August 7, 2015. 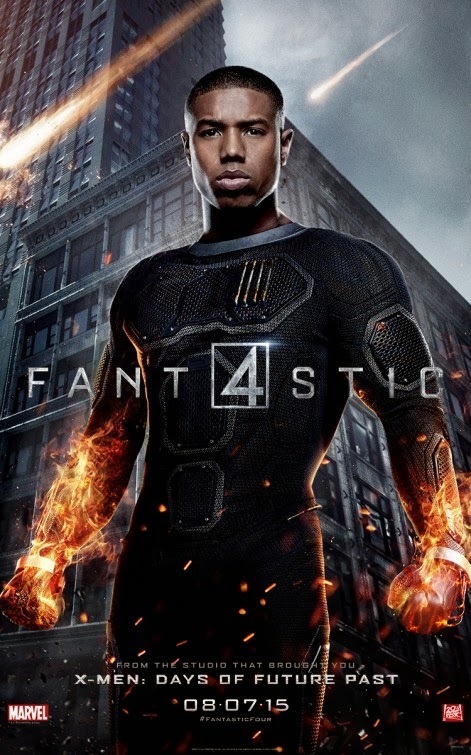 Love it when Johnny Storm aka the Human Torch (played by Michael B. Jordan) fires up! 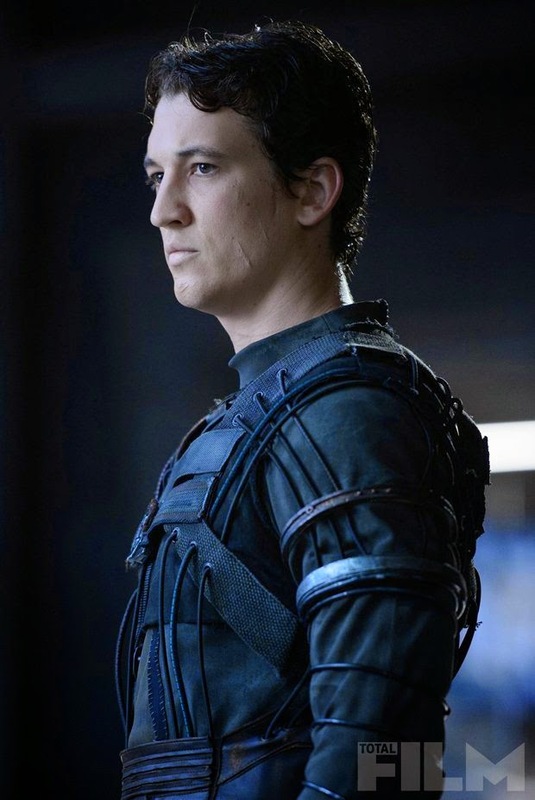 Who is you favorite superhero among the Fantastic Four? The film will open in theaters on August 7, 2015. 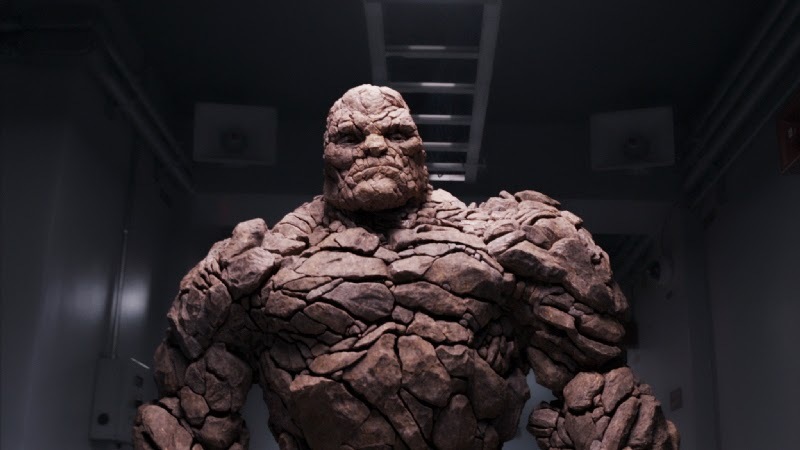 Do you like The Thing’s rocky face? 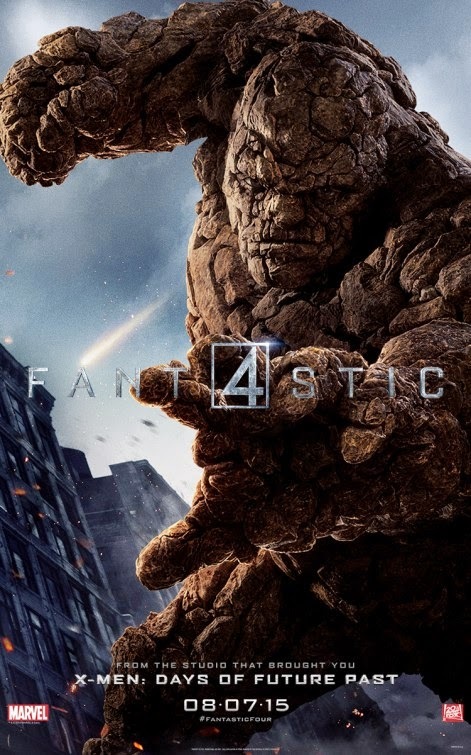 or does he remind you too much of Clayface, the villain from the DC Comics universe? So is global warming behind that mighty lightning? Or is it something else? The film will be released in theaters on August 7, 2015. 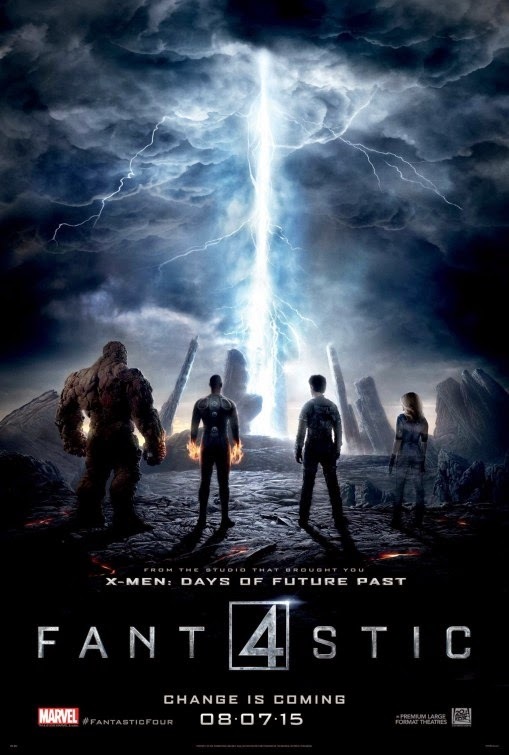 Well, it’s yet another remake, but I don’t mind: actually am even quite impatient to see Josh Trank’s take on the Fantastic Four! This teaser trailer got me hooked indeed! 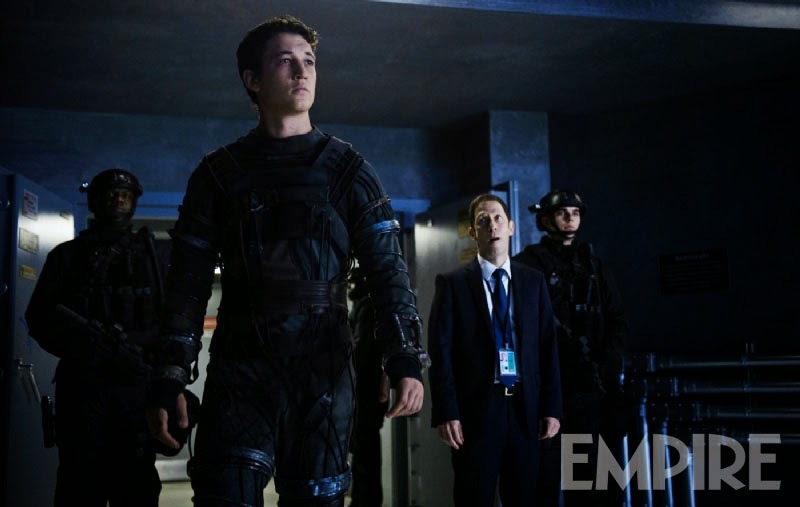 The film is starring Miles Teller, Michael B. Jordan, Kate Mara, Jamie Bell, and Toby Kebbell. 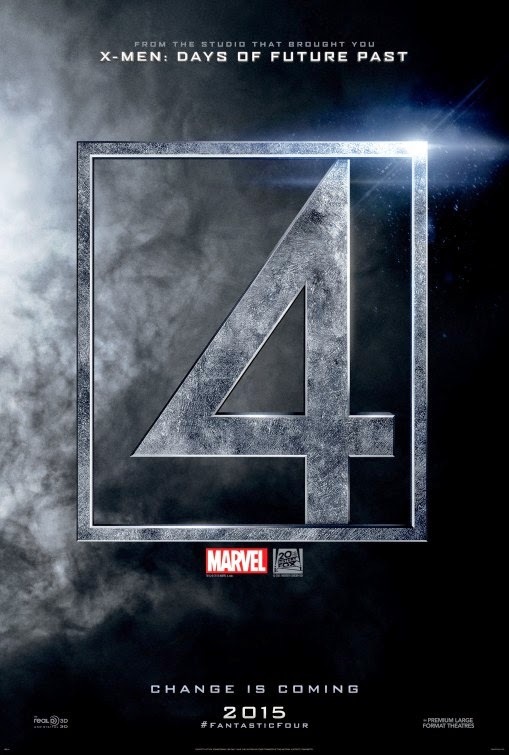 The release date of the Fantastic Four movie is set to August 7, 2015. The cast hasn’t been officially announced yet. 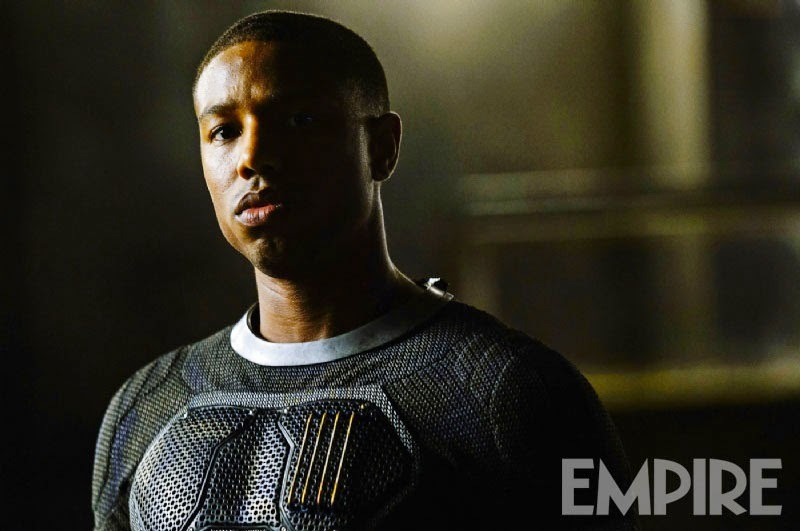 But we heard that actor Michael B. Jordan will play the role of Johnny Storm. 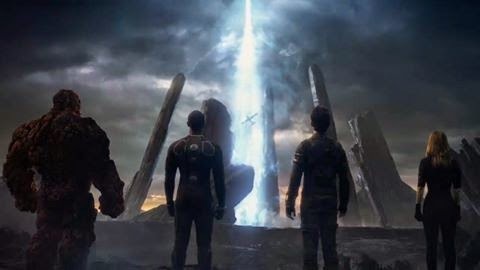 Anyway, the reboot is rather welcome because the previous Fantastic Four movie wasn’t that great to be honest… And with Josh Trank helming the reboot, there’s hope for a damn great reboot! 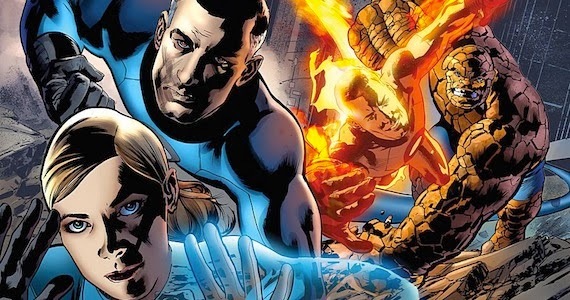 The release date of The Fantastic Four is set to June 19, 2015. 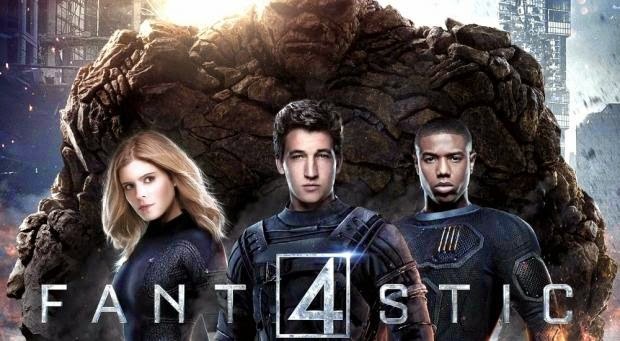 Anyway, stay tuned with us for more details about The Fantastic Four movie.